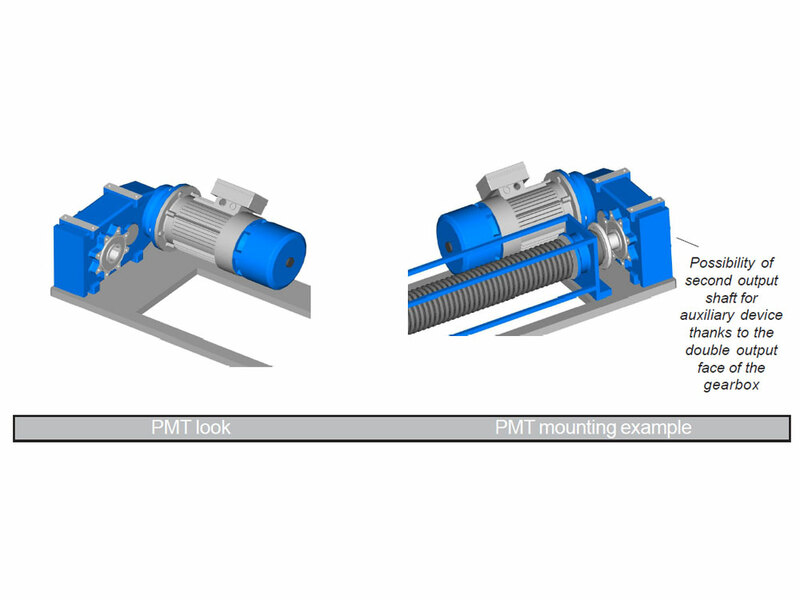 The PMT drive system is designed so to allow different mounting possible solutions. 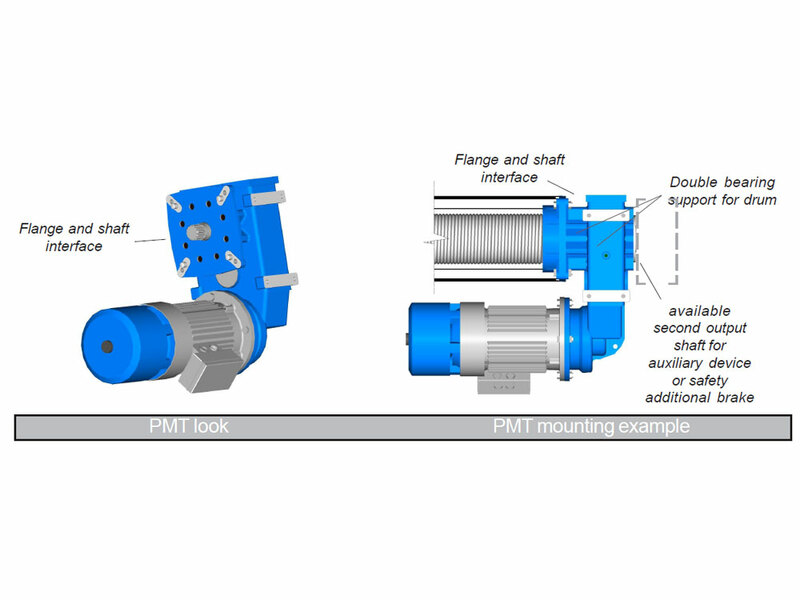 The main possibilities are: with interface flange and shaft direct on drum, ready for mounting direct on drum (in this case the end user must define his own coupling solution) and base mounting with juction (see dimensional drawings of the catalogue for further details). 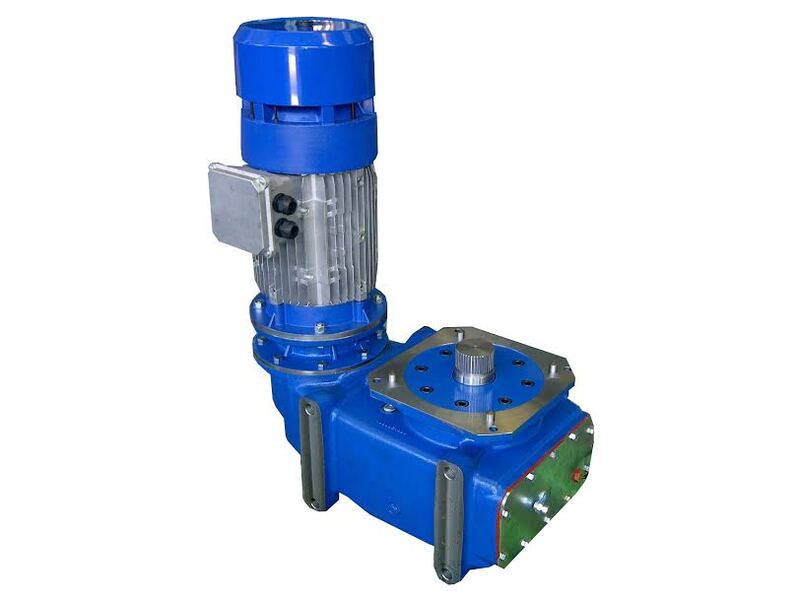 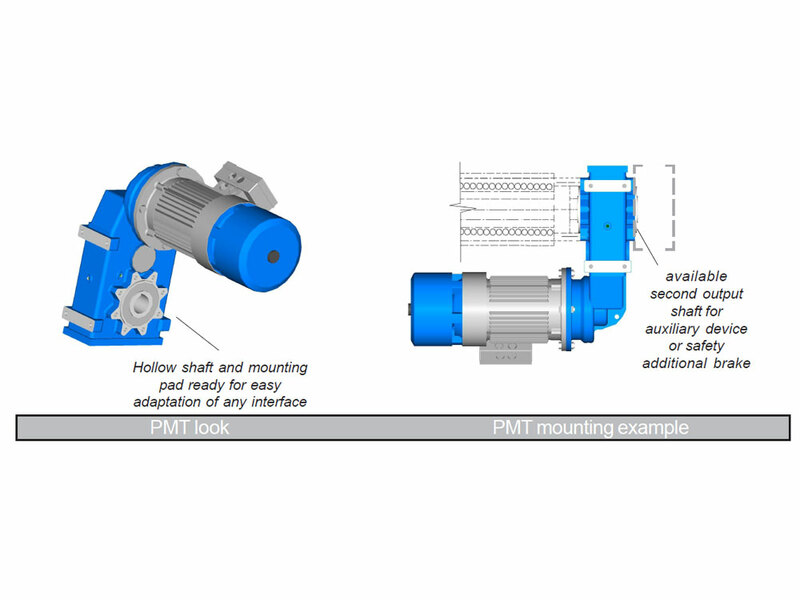 The PMT gearmotor is a parallel shaft gearbox combined with a safe and reliable brake motor studied for hoisting application. The design allows multiple product configuration, 2 or 4 falls. 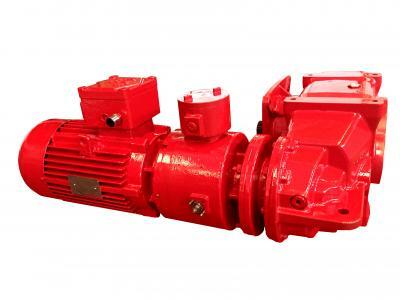 The modular system also allows the mounting of different types of motors depending on the real need of the application; DC or AC3 phase brake, standard or increased protection degree, for marine application, Explosion proof version and many others. 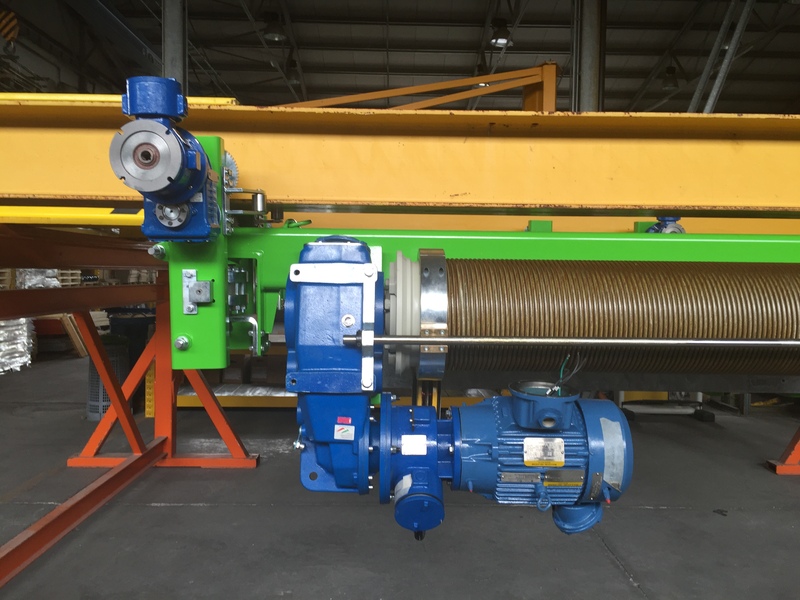 The PMT drive system is studied in order to obtain the highest possible performance in terms of silent running, reliability, long life, easy maintenance. 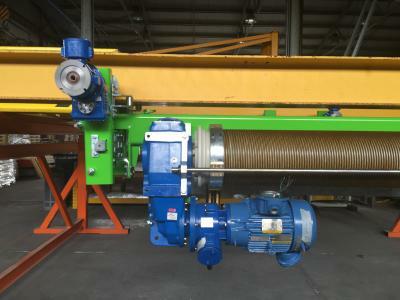 Customized solutions are also available; please contact us for further details.